Napoleon Hill and W. Clement Stone coined the phrase positive mental attitude, and the term has taken on special importance in today’s positive thinking movement. 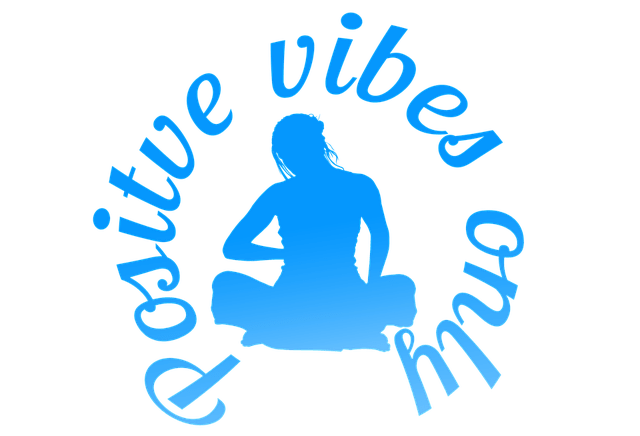 What Is Positive Mental Attitude? Positive mental attitude is a method for using the power of positive thinking to achieve success in any area of life. You start by clearly picturing what you want, then expressing it in terms as if you already have the thing, and then create affirmations around the present terms statements of your desire. What have you done today – or what can you do today, tomorrow, and each day going forward – to develop your own positive mental attitude?